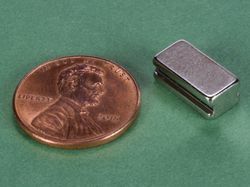 The B884DCS is one of the smaller items in our unique line of countersunk magnets. 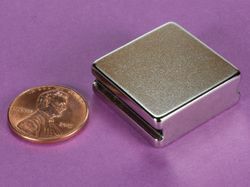 This tough little block is countersunk on both sides, making it reversible. 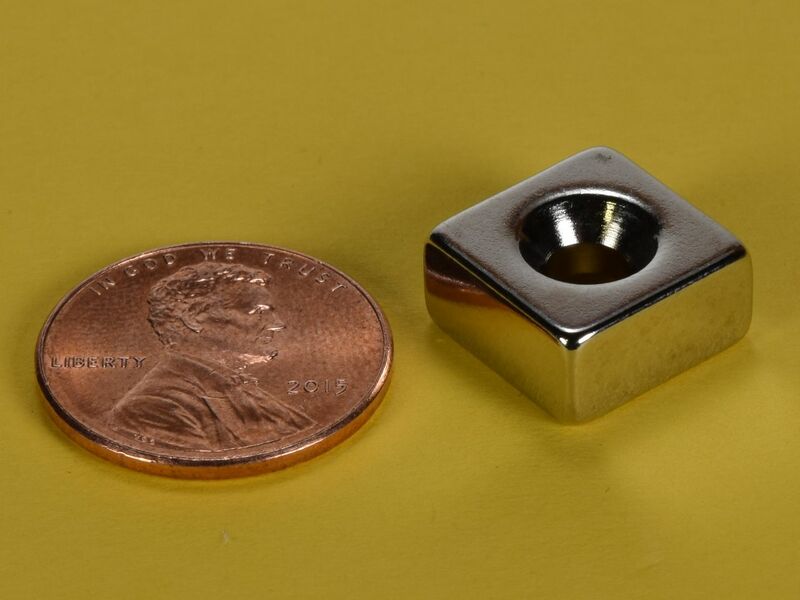 The double countersunk hole allows for fastening to surfaces where magnets just won't stick! Great for woodworking, art projects, manufacturing and many other custom applications. 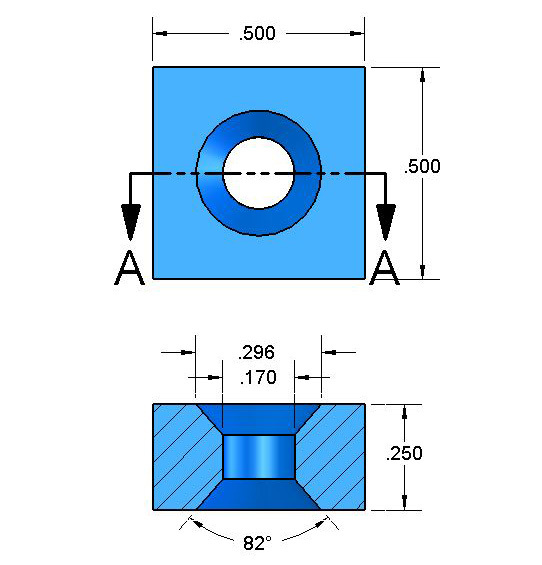 This size is also available without the countersunk hole as part number B884.